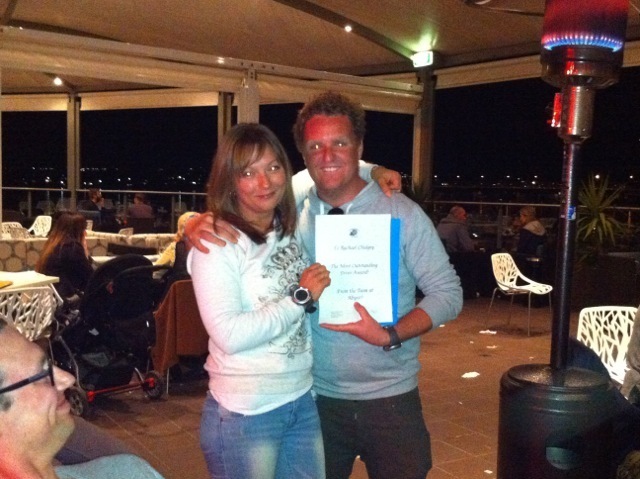 Abyss Scuba Diving held their monthly Awards Night on Sunday 11th August at St George Motor Boat Club to celebrate divers who had accomplished prestigious certifications. All divers are welcomed to these events, and we had an outstanding attendance by all local divers to help celebrate these awards. There were four different awards handing out during the night highlighting achievements in all fields within diving. First off, a big congratulation was awarded to Abyss Scuba Diving’s newest Instructors who had passed their Instructor Examinations (IE) that day. The IE is spread over 3 days testing the instructor candidates in areas of four theory exams (Physics, physiology, equipment and PADI standards), classroom presentations, open water presentations and confined water presentations. The candidates had been working full time with course director Carl Fallon for two weeks preparing for these exams. To pass the IE is a huge achievement and our candidates were thrilled to announce they had passed. Big congratulations again to Conor Ball, Desmond Maker, Alice Riley, and Andrew Hunter. The second set of awards to be announced were for our Tec Divers who had completed their Tec 50 training. Jamie Miller, our Tec Instructor at Abyss has been working hard with these divers to help accomplish such a highly recognized technical diving certification. This allows them to dive up to 50m beyond no decompression limits using multiple gas mixes/tanks to accelerate their decompression. Big congratulations to Bernhard Moser, Kristy Dean, Ted Sarnicki, and Chris Sutton. We also congratulated those divers who had achieved the Master Scuba Diver Challenge. 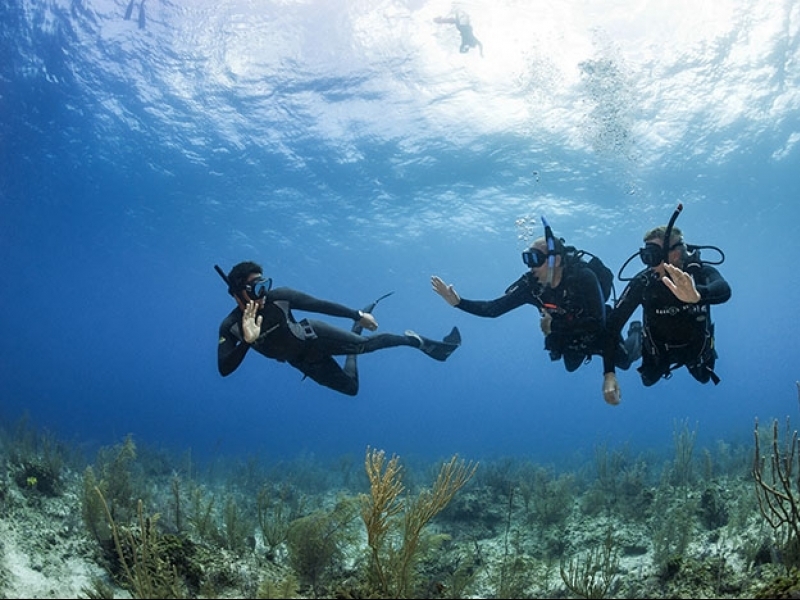 The Master Scuba Diver is the highest certification achievable to recreational divers and consists of being a Rescue Diver, hold five specialty diver certifications and have 50 logged dives. We were very proud to hand out this certification to two of our latest MSD divers, Rachael Chidgey and Conor Ball. A big congratulation went out to our newly certified Divemasters who have been working hard to achieve their first level of becoming a diving professional. 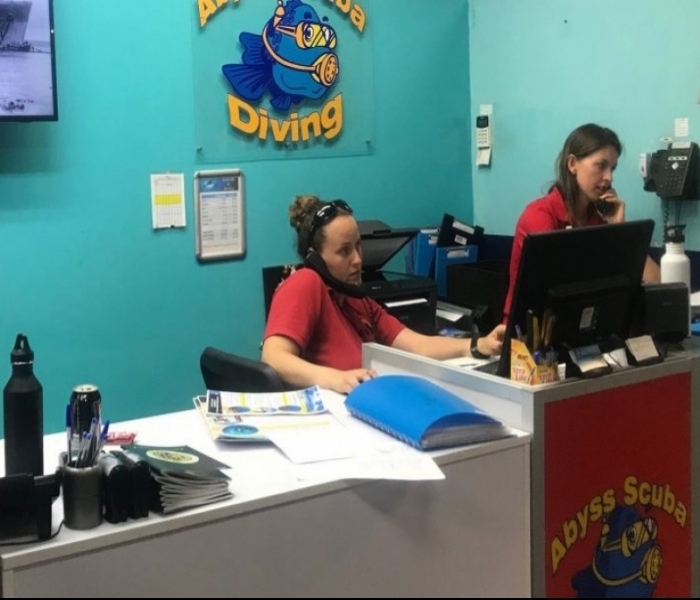 Their training is conducted over multiple weeks with the candidates being trained in assisting student divers during training, lead certified divers on dives, as well as being able to conduct independent programs with student divers. Well done to Nicole Austin, Rhys Guile, and Shannon Lyons. The final award that was handing out during the evening was the Diver of the Month award. This award is handing out to the most active diver in Abyss. Our winner, Rachael Chidgey, learnt to dive with us late last year and has completed her Open Water, Advanced Open Water, as well as a Rescue diver, Sidemount, Deep, Wreck, Enriched air, Dry Suit and Navigation and is now heading towards 40 training. For her passion for diving, Abyss Scuba Diving has awarded her free tank rental for a month. From all the diving she is doing, she will definitely appreciate it! Well done Rach. It was a very eventful night filled with a lot of celebrations and it's wonderful to see how many people are passionate about diving. We look forward to our next Awards Night in September to celebrate those divers who aim to achieve such prestigious certifications.